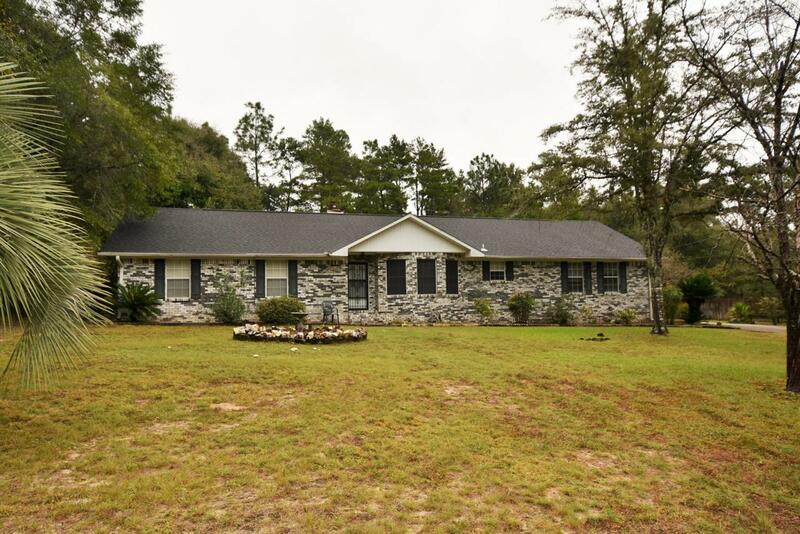 Great location for this home on an acre of land just outside the city limits saving you $ on property taxes! Seller PAYS $2,500 in CLOSING COSTS saving you $$$ on YOUR purchase of this home. New dimensional shingles installed in November 2018 saves you $$$ on your homeowner insurance! 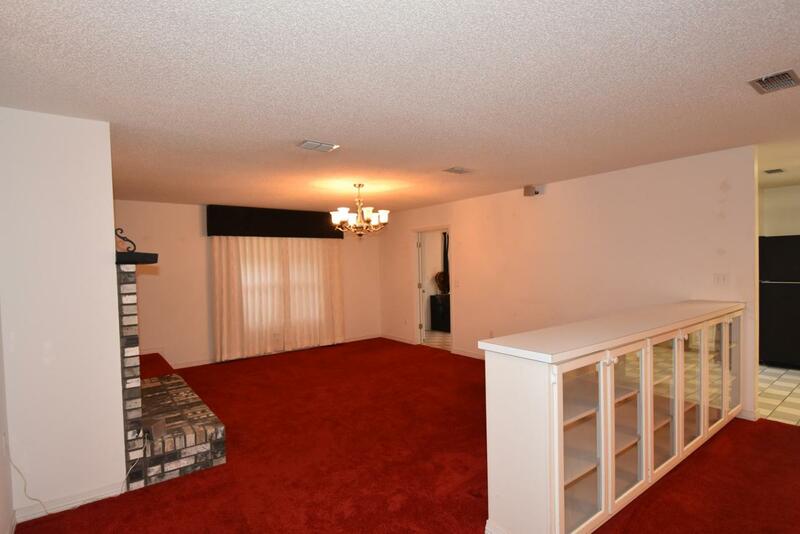 Plus...the home has all the extras: Brick Fireplace, built-in Shelving, Walk-in Pantry, Breakfast Bar, Bay windowed Dining, all Appliances, and a Florida Room. The owner was a hairstylist and had her own private Beauty Shop! 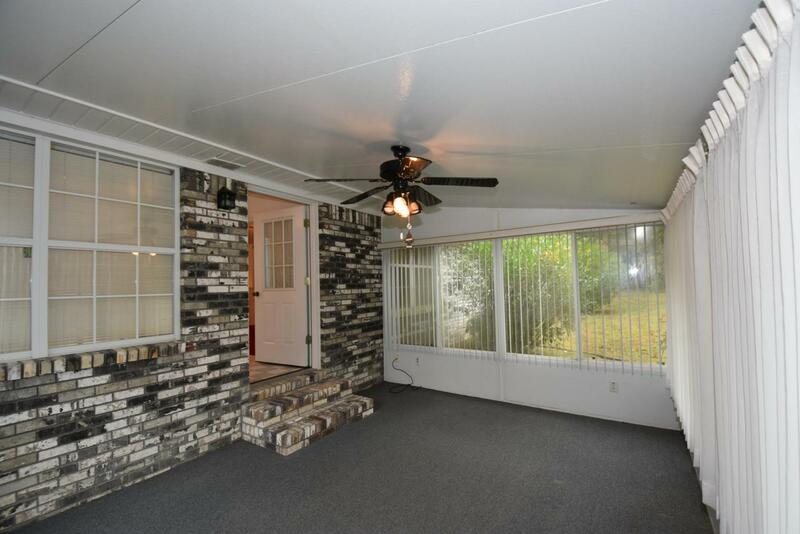 Spacious oversized side entry garage with an extra utility door. 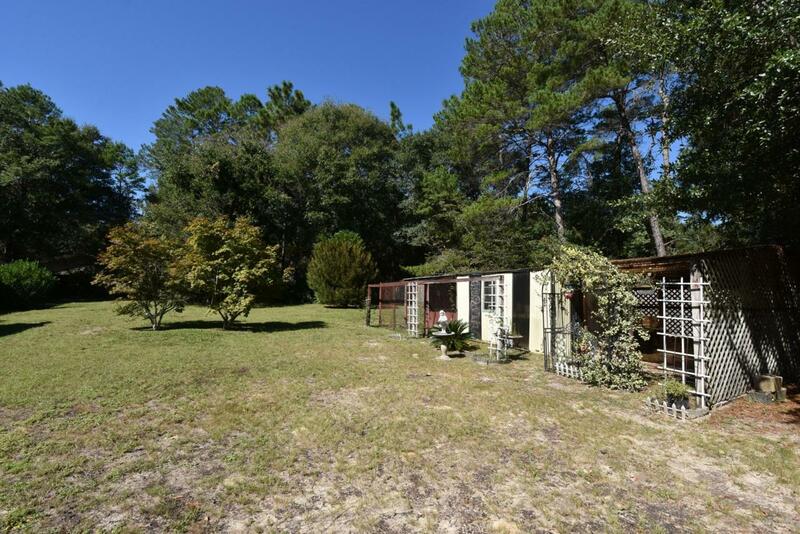 The back yard is partially privacy fenced and has a greenhouse and work shed. See ''more'' for closing costs exclusions, repairs, information on the HVAC system and Jena-Air range. Take a look today!According to a recent HVAC inspection, the system is in working order but is undersized for the house: conveys "AS IS". The oven/broiler does not work on the Jenn-Air range; conveys "AS IS".